After a little over a year of practicing Bikram Yoga, Necco has had some tremendous results. My mind before the yoga was chaotic and always racing. I now live with purpose and intention. 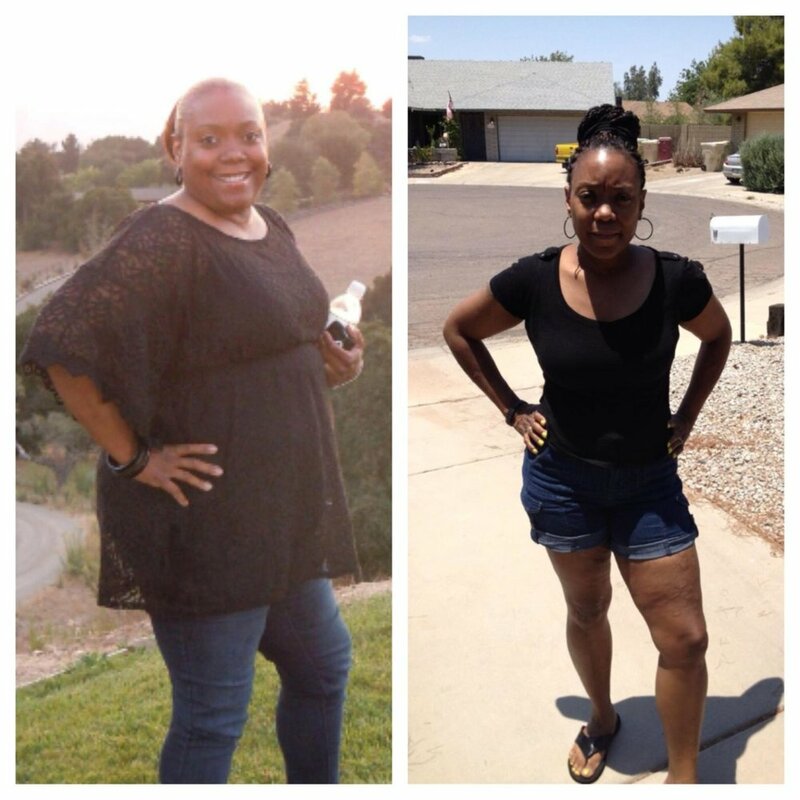 With prayer, Bikram yoga and changes to my diet I have lost over 80 pounds. She has not had to heal any physical injuries but has worked through emotional wounds that the yoga helped her to acknowledge, allowing her to heal and move on. She took her own advice when it came to camel pose! Camel is now my favorite posture for many reasons. It took me months to even attempt the posture without feeling sick to my stomach. I meditated and realized that I had some un-resolved issues that needed to be dealt with and some un-spoken words that needed to be said. Once I took care of that business I was able to get into the posture with ease. I no longer dread camel but now use it as my emotional thermometer.